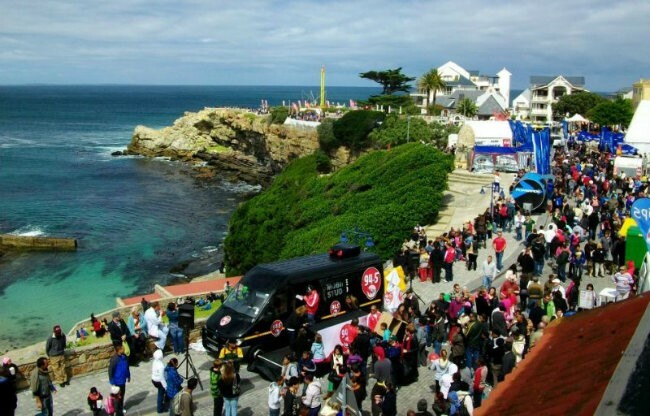 The internationally renowned town of Hermanus reels in tourists from around the country during August and September as the ‘Kalfiefees’ festival kicks in line with the Hermanus Food and Wine Festival. Locals celebrate the return of the southern right whale annually during this period. The picturesque town, about 115km from Cape Town and a mere 1hr 35min drive to get there- holds some of the most beautiful scenic routes and accommodations in the country. 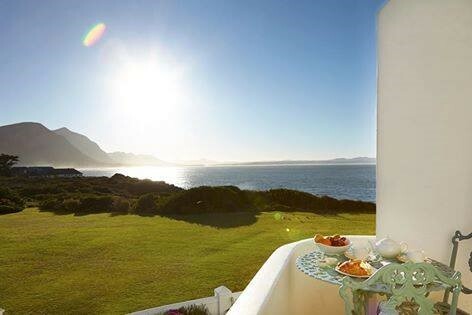 Simply rent a car and enjoy a luxurious drive to the Western Cape’s southern coast. 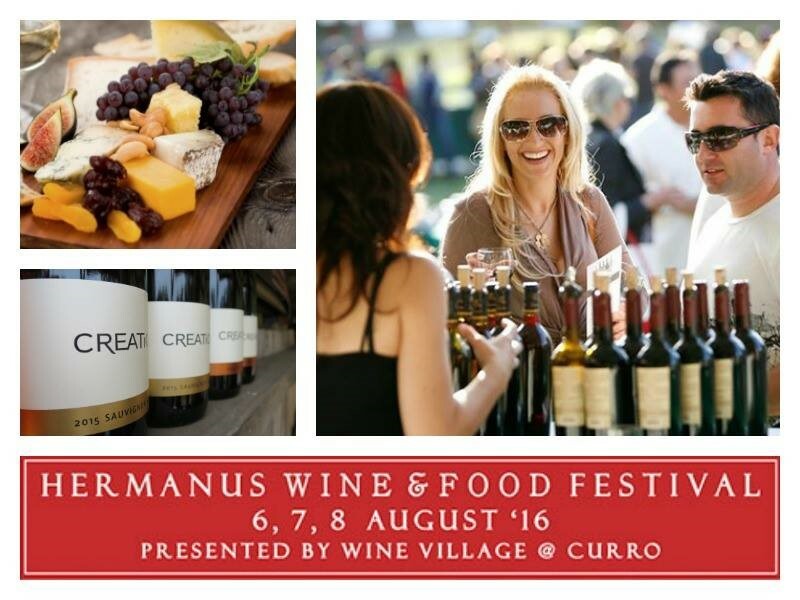 The Hermanus Food and Wine Festival has been voted as one of South Africa’s Top 10 Wine Festivals. The event brings together some of the best premium wine and craft beer producers in the country and boasts a variety of food stalls. Entrance to the Festival is R50 per person and R100 per person to enter the Wine Tasting venue. 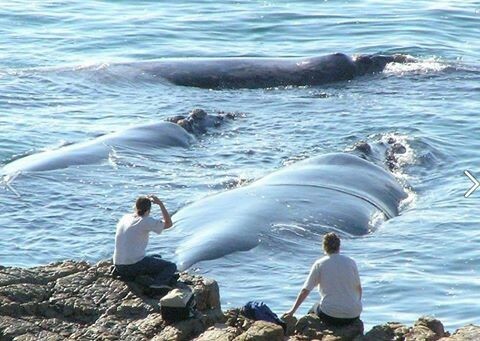 Hundreds of visitors and locals flock to Walker bay to see the return of the rare southern right whale in September. Drive down to the bay, grab a pair of binoculars, take in the serene tranquillity and watch the majestic creatures put on a show. According to locals, the experience is not to be missed! This year, the sought after event begins from the 4-9th August. Hermanus comes alive with the sound of live music, art exhibitions, comedy shows and food stalls that include a variety of succulent local dishes. Video source: Southern Right Charters Whale Watching, Youtube. Interested? Contacted Times Kalfiefees offices on 023 316 1687 for more information or visit their website.